TALK about expensive taste. Meghan Markle's wedding dress will cost more than $AU700,000, according to reports, as the budget for her royal wedding to Prince Harry blows out. Meghan, 36, will marry Harry, 33, on May 19 in what is being dubbed Britain's society wedding of the year. The budget for the big day has already doubled, according to media reports, and a significant chunk of that is to bankroll Markle's gown, according to Look. The former Suits star is said to be paying for the honeymoon, as her wedding gift to Harry, with the total cost reportedly more than $AU200,000. 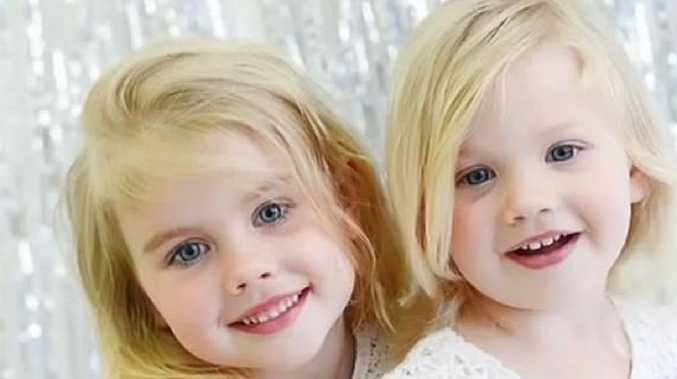 But just who is designing Markle's wedding dress is still a closely guarded secret, according to the Daily Mail. British fashion house Alexander McQueen - led by designer Sarah Burton - is said to be the frontrunner, and made the dress the Duchess of Cambridge wore to marry Prince William in 2011. "Mmmmm, I don't want to say. No comment," Mouret said, according to Women's Wear Daily. "It's…there is no comment on that. She's a friend. And that's…I can't say," he said, according to the Daily Mail. The Archbishop of Canterbury, the head of the Anglican Church, is expected to baptise Prince Harry's fiancee ahead of the couple's wedding in May, The Sunday Times reports. 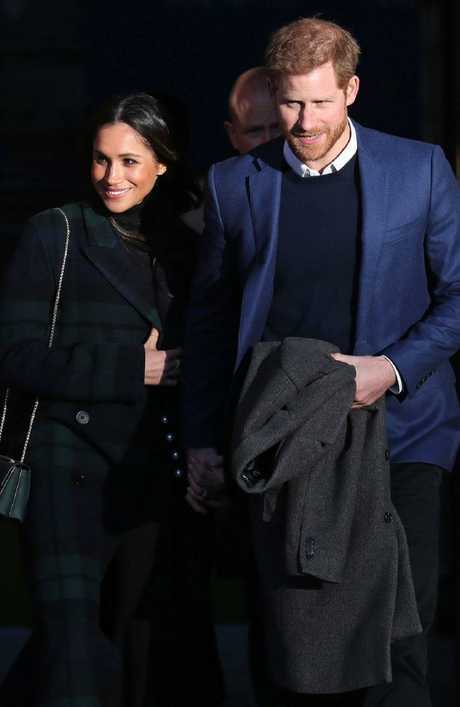 A private baptism of Markle, who was raised a Protestant but attended a Catholic school, is expected to take place this month, possibly this week, in a chapel at Kensington Palace, the couple's residence in London, the newspaper said. Markle has asked the Archbishop of Canterbury Justin Welby who, according to an unidentified source, is "close to the couple" to perform the baptism service. British pubs will be allowed to open late for the wedding described on Sunday as "a day of national celebration" by Home Secretary Amber Rudd. The government decree will allow pubs to stay open late on the eve of the royal nuptials and following the ceremony on May 19, with doors ordered to close at 1am local time. "The royal wedding is a chance for communities across the country to join together and celebrate this momentous and happy occasion for our royal family and for our nation," said Rudd. 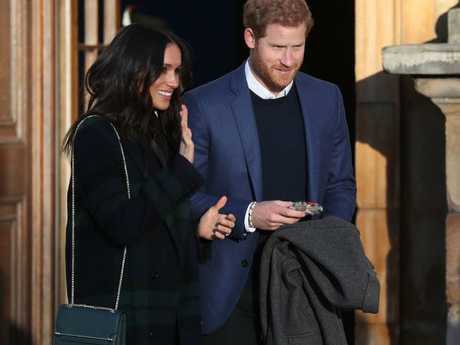 The newlyweds will depart the ceremony in a horse-drawn carriage, before a private party in the evening at St George's Hall in Windsor Castle. "It's clear that the public back the idea of having more time to raise a glass to Prince Harry and Meghan Markle on a day of national celebration," she added, after the government led a four-week consultation before approving the move.